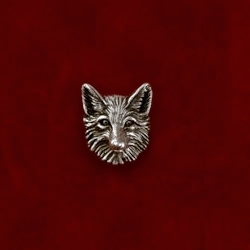 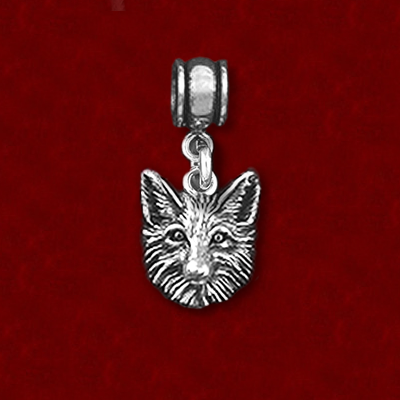 This sterling silver bead features the fox head on the front and a flat sterling back. 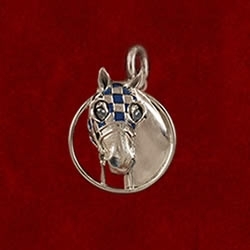 Fits Pandora, Chamilia, and Troll beads and is a nice addition to a collectible bracelet. 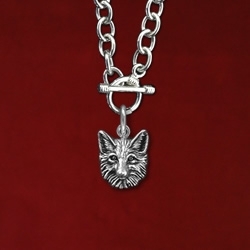 For the fox hunter or just a foxy lady!